Exeter is a thriving city in Devon which serves as a transport hub for much of the South West, providing easy access to the rest of Devon & Cornwall through road, air and rail links. 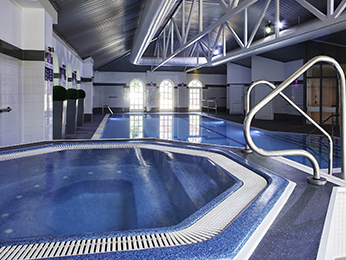 Make the most of your visit by taking your pick from our selection of hotels in Exeter below. The city has been an important settlement since the time of the Romans, but these days serves as a hive of activity within the south west. The Cathedral is easily found within Exeter, and it's worth a visit regardless of how long you're planning on staying in the area. Also of historic interest is the Royal Albert Memorial Museum, featuring art and exhibits from the local area. For younger children Crealy Adventure Park offers a great day out, while Rougemont Gardens offer a peaceful outdoor setting for you and your family to enjoy. The gardens were originally created to defend Rougemont Castle and are now Grade II listed in the National Register of Historic Parks and Gardens. Exeter is served by an international airport and offers easy access by car with the M5 motorway within a short distance. The city is renowned for its rail links which support much of the south west and surrounding areas. 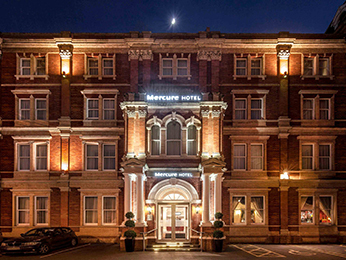 Booking a hotel in Exeter with AccorHotels couldn't be easier. Simply browse our selection of hotels below and choose one that best suits your needs. Booking online with AccorHotels offers a host of benefits, including our Best Price Guarantee and last minute and real-time room availability.